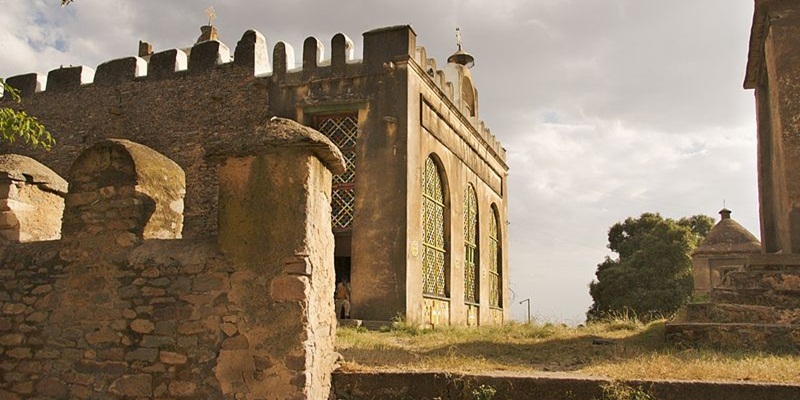 Early morning, climb mount Asheten Mariam for the panoramic view of the region and a mountain Church named Asheten. 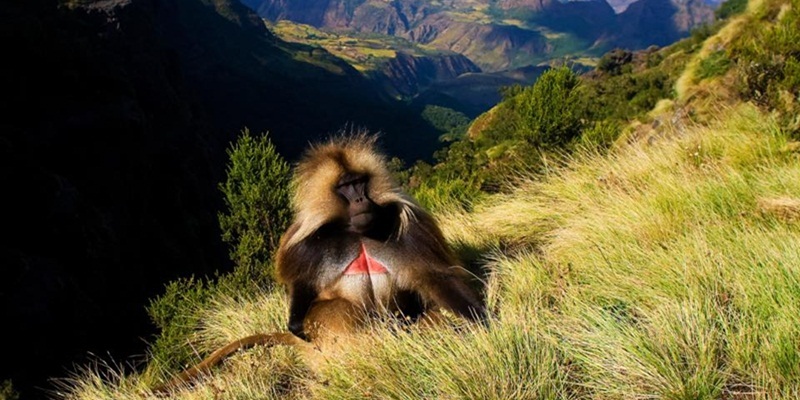 After breathing on the top), descend down to Lalibela .After lunch and a short rest, continue exploring the fascinating Second group churches. 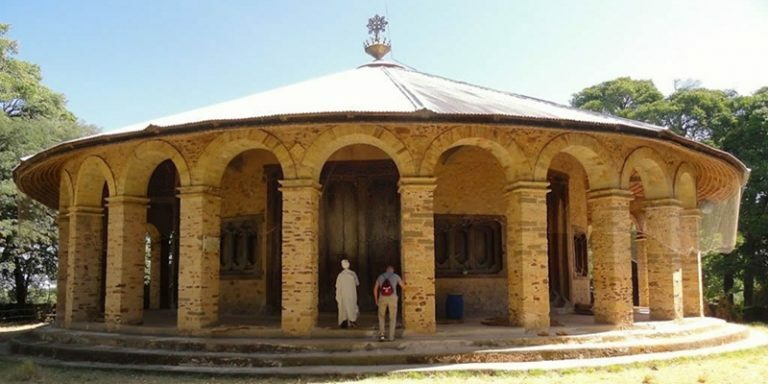 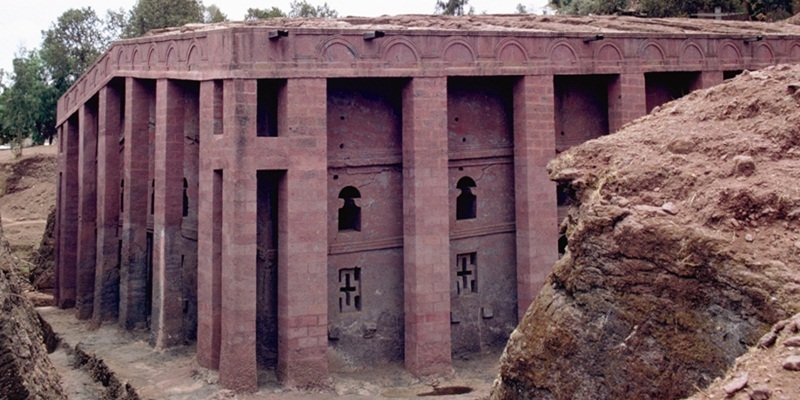 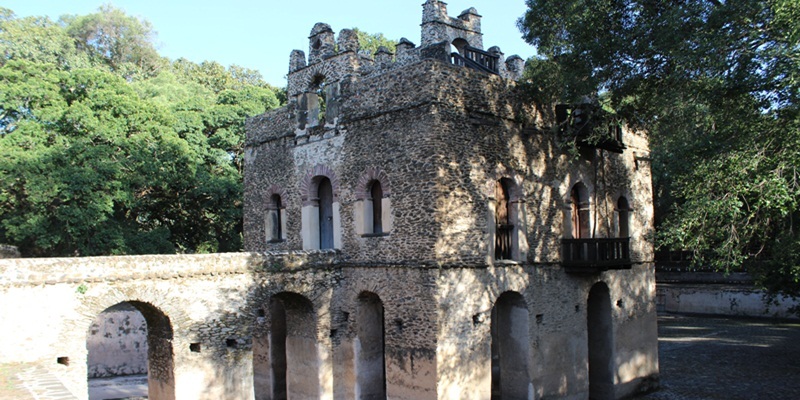 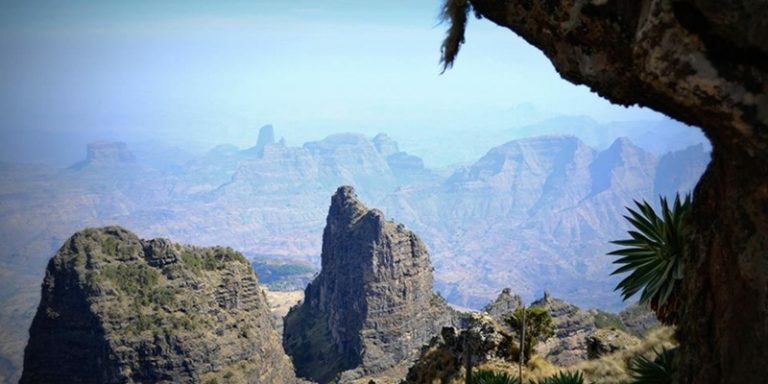 Also visit Nakuto Làabe Cave Church (5km from Lalibela). 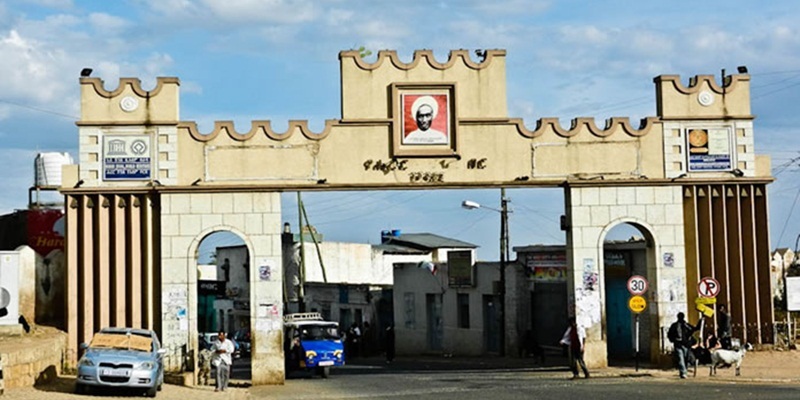 Fly back to Addis Ababa spare time in Addis Ababa for shopping and departure in the evening (end of the trip).